You have recently experienced a break up. Perhaps she left you. Or maybe you pulled the trigger and ended it. Either way, it hurts and you want a way to deal and get ready for your next relationship. These articles will help you deal with the pain and help you recover from the break up. A self hypnosis course that helps you bounce back from a break up quickly. 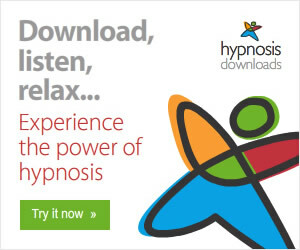 It contains five self guided hypnosis sessions to help you through this difficult time.